Do you need help? Please call us at (954) 346-3335. What an incredible team! Alex and Deb run a superb operation and make you feel like part of the family. I will be going to A Altier for all my jewelry needs for years to come. 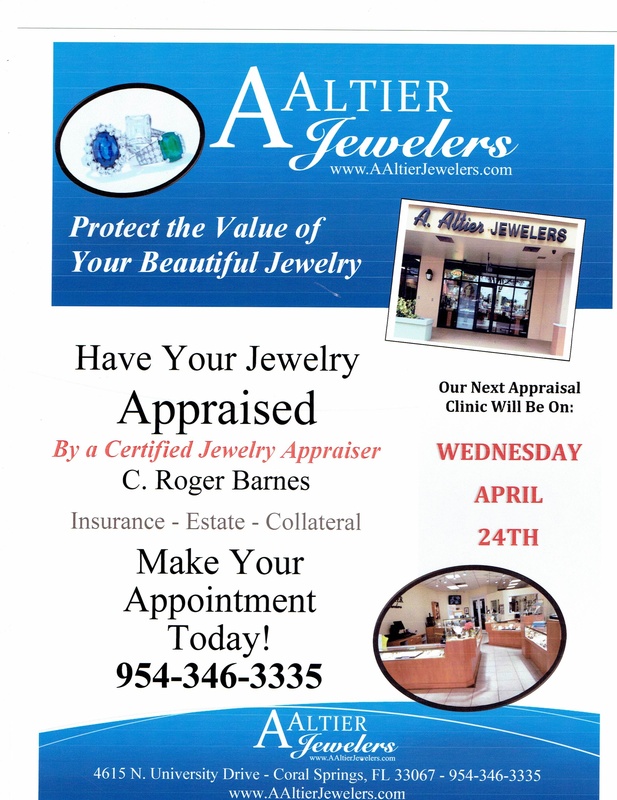 Our next appraisal clinic is Wednesday April 24th ! Click through for more information! 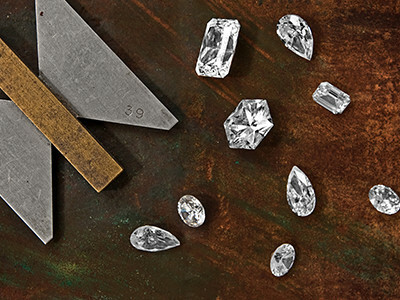 See what's NEW at A. Altier Jewelers! 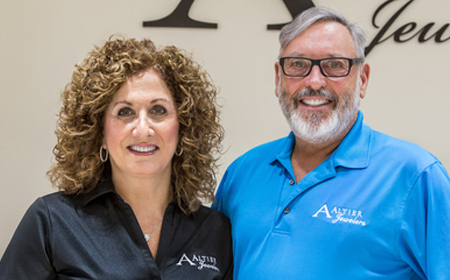 A. Altier Jewelers is a hometown jeweler in Coral Springs, Florida, which caters to their customers every need. 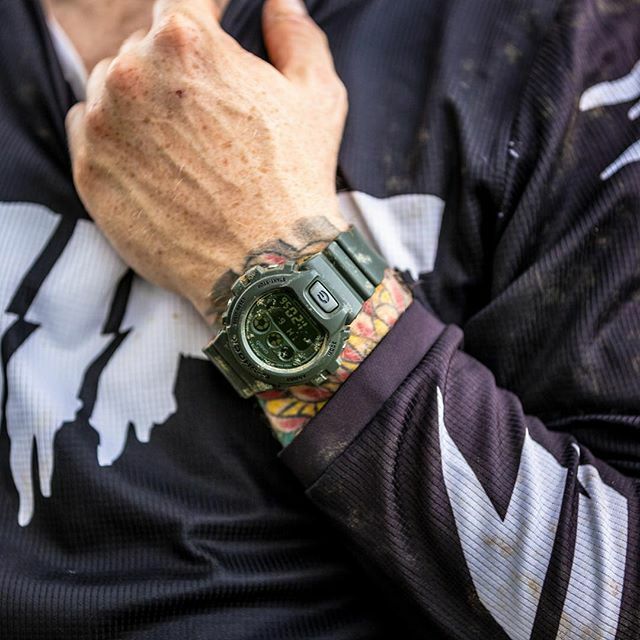 We specialize in fine jewelry and timepieces, as well as custom designs. 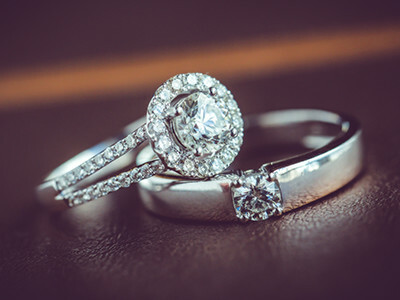 Alex is an expert in all facets of jewelry repair, and design. Any and all work Alex does is performed on premises. 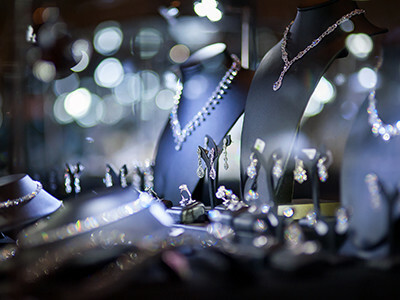 A. Altier Jewelers also hosts several clinics throughout the year, from monthly GIA Certified Jewelry Appraisal clinics, to silver restoration clinics.